Compunet is excited to announce that we can now offer internet download speeds up to 15 mbps to qualifying residential and business locations. 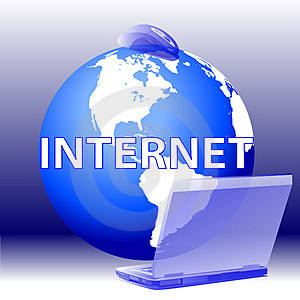 internet customer to Compunet and there is no limit on this offer. If you refer 12 new customers and they all sign up, you get a free year of service!! Compunet is the only company around to offer free installations and we also cater to seasonal residents by not charging a fee to turn on and off your service. These are just a few of the ways Compunet takes care of the Jackson community. Previous Previous post: Compunet is Your Local DISH Network Authorized Retailer! Next Next post: So what is this Hopper thing from DISH Network?